With Gamescom ongoing, Sony is showing off some of the games that will be coming to the PlayStation 4 in the coming months. 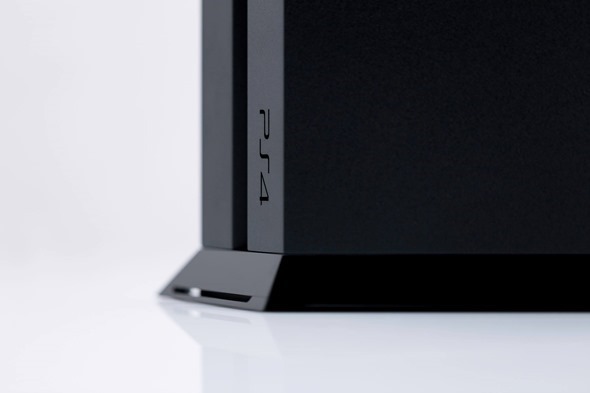 Even with all the big name titles flying around though, Sony CEO Jim Ryan found time to give gamers a little sneak peak at what they will be able to play with as part of the PS4’s fall update. Part of that update is a new feature called Share Play, and it sounds rather awesome indeed. With so much of the PS4’s main functionality revolving around being able to play games remotely both currently and via future additions to the system’s software, Share Play actually makes a lot of sense even if the name doesn’t immediately give away what it does. 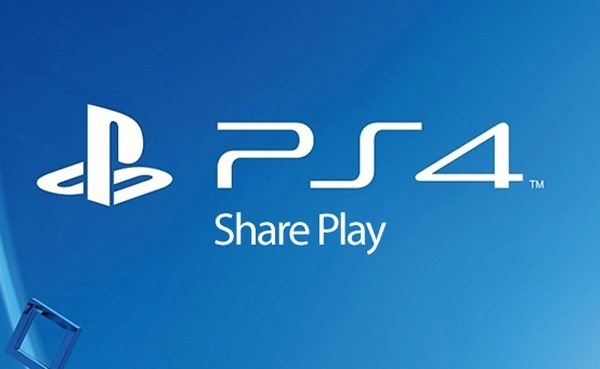 In its most simple form, Share Play will allow gamers to effectively share their games with anyone who has a PlayStation Plus account. That’s any game, regardless of publisher or developer and certainly not limited to Sony’s first-party titles, which is quite impressive in its own right. That sharing of games will allow a co-op experience that Sony is calling the ‘virtual couch,’ with gamers able to play with each other even though only one party owns the game they’re playing. Mechanics will also be in place that will allow gamers to give control of their in-game characters to their friends, meaning they can ask their cohorts to help them navigate a particularly troublesome area in a game, for example. Part of the fall update, Share Play is another fine reason for gamers to consider Sony’s subscription-based PlayStation Plus service. Akin to Microsoft’s Xbox LIVE, PlayStation Plus is becoming the center of Sony’s online gaming experience and is definitely beginning to get super interesting, especially if Share Play is any indication of what it is capable of.